Re: The Haven Compatible with Google Home? Re: What is the best smart thermostat? Re: Any updates on the monitoring app? Does this go into SMM? Does exactly want I wanted it to do! 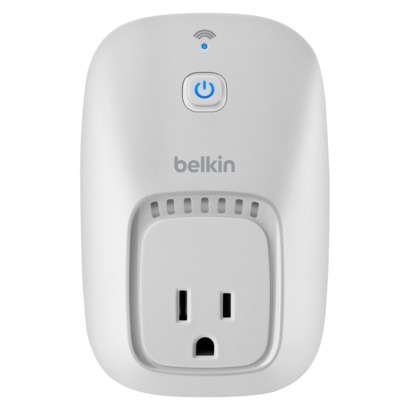 Belkin Wemo Switch does precisely what I bought it for. Has worked flawlessly for six months.